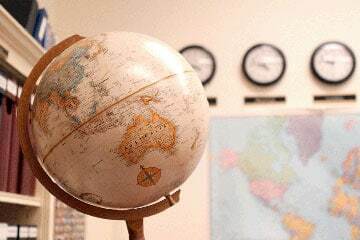 AUSTRALIA’S UNIVERSITIES are spread across 6 states and 2 territories which divide the continent. The capital city of each state or territory is a centre of culture, commerce and university study. Here is a quick look at each region and its capital city. 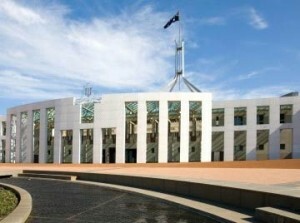 The ACT is a small territory that was marked out in the late 1800’s as the site for Australia’s centre of government and capital city – Canberra. The location was chosen because it is between Sydney and Melbourne. The ACT is completely within NSW state borders. Canberra is a planned city built around a large artificial lake. It is home to national institutions such as the Australian Parliament, National Library, High Court of Australia and the Royal Australian Mint. New South Wales is Australia’s oldest and most populated state. It was originally settled as a penal colony on the shores of Port Jackson, where the globally recognised city of Sydney now stands. 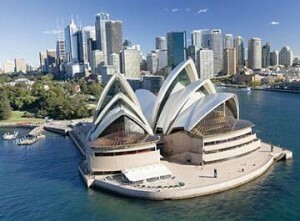 More than a third of Australians live in New South Wales and Sydney is the nation’s largest city. Victoria is the smallest of the mainland states in size but the second most populated. Melbourne is the capital and is Australia’s 2nd most populated city. The city prospered during the gold rush of the 1850s, when it grew into one of the world’s largest and wealthiest cities. 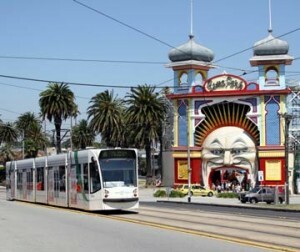 Melbourne is sometimes referred to as the cultural capital of Australia and has spawned Australian industries in sport, film, television, art, dance and music. 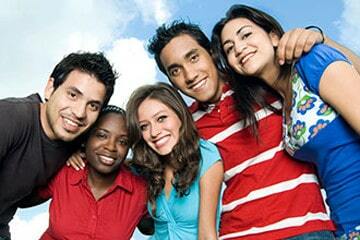 It is the biggest Australian destination for international students. Queensland is Australia’s 2nd largest state in size. 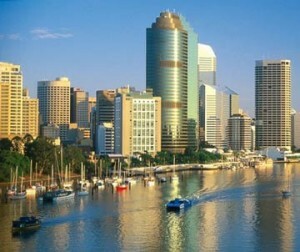 The capital, Brisbane, is the 3rd most populated city in Australia. Queenslanders enjoy more winter sunshine and warmth than most other Australian states. Northern Queensland in the tropical zone. Queensland is suited to all types of outdoor activities and water sports. It is home to the Great Barrier Reef and 5 other World Heritage areas. Western Australia is Australia’s largest state by area. 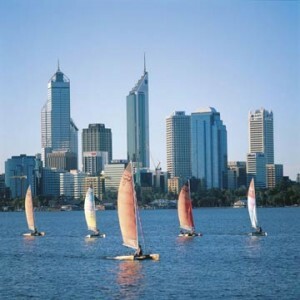 About 75% of the state’s population live in Perth, which is the 4th most populated city in Australia. The east of the state is mostly desert while the west is bound by almost 13,000 km of unspoilt coastline. Western Australia was the scene of an 1890s gold rush and mining is still a major source of economic prosperity. South Australia is in the southern central part of the country and contains vast deserts. It is the 4th largest of Australia’s states and shares borders with all of the mainland states and the Northern Territory. It has a thriving arts scene and is sometimes known as the ‘Festival State’, with more than 500 festivals taking place every year. 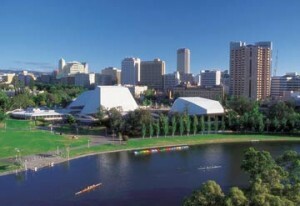 Adelaide, the capital, is Australia’s 5th-largest city. Universities are prominent in the metropolis. 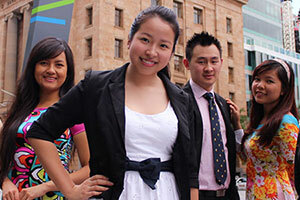 The University of Adelaide and University of South Australia occupy some of the most central parts. Tasmania is separated from mainland Australia by Bass Strait and is the smallest state. 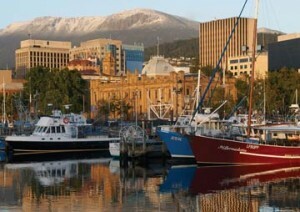 The capital, Hobart, was founded in 1804 as a penal colony and is Australia’s 2nd-oldest city after Sydney. A fifth of Tasmania is covered by national parks and wilderness areas. It is a popular holiday destination with mainland Australians and can be accessed via a short plane ride or an overnight cruise from Melbourne. At the top end of Australia lies the Northern Territory. It is sparsely populated despite a sizeable indigenous population. 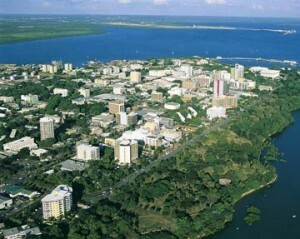 Darwin, on the northern coast, is the capital. Alice Springs is the biggest inland town and close to the geographic centre of Australia. The Northern Territory is home to Uluru (Ayers Rock), Kata Tjuta (the Olgas) and Kakadu National Park.